What is “vision” but the ability to see through the distractions to the treasure hidden beneath it all? To achieve success, then, is a matter of discarding the distractions and going forward with the vision and the treasure intact. 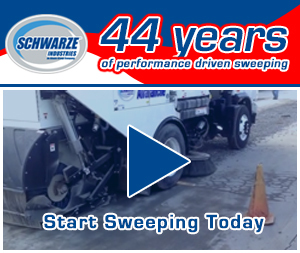 Over three years ago, newly hired Operations Manager Alicia Powell had a vision for Quality Street Service, the street sweeping company that had its beginnings in 1988. Today, she has swept away the distractions that were holding the company back and rescued the treasure. 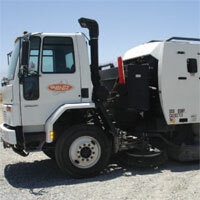 With her vision and skills, Quality Street Service’s restructuring has allowed it to quickly develop into a full-service pavement cleaning provider, with a fleet of modern, well-maintained equipment and a reputation for reliability and excellence. 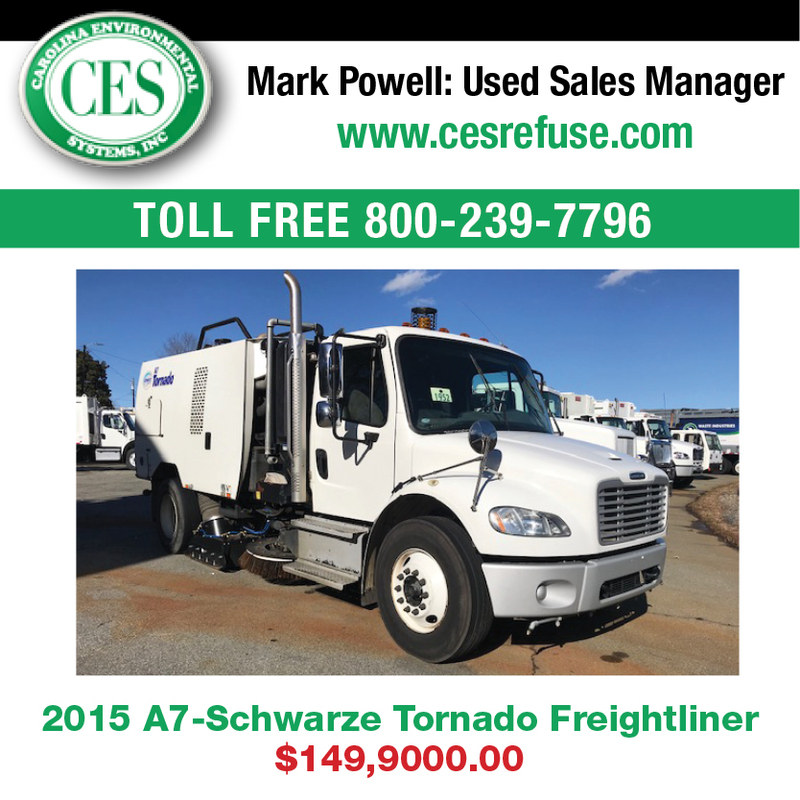 Quality Street Service maintains a full parts inventory for its fleet of regenerative air sweepers, vacuum sweepers, and mechanical brush-type and high-dump broom sweepers, as well as vacuum sweepers equipped with specialized attachments for catch-basin cleaning. The company services equipment in the field, as necessary, for maximum up time. Every piece of equipment is AQMD certified and meets all PM10 standards for fine particulate containment. The company focuses on providing excellent service while improving productivity and value for its customers. “In this type of business,” Powell readily admits, “being reliable is really huge.” On construction projects, the equipment is held on the site, so the customers can see it and know it is there. But when it’s a service contract for which the equipment and operator must arrive at the site on time and ready to work, there’s that element of doubt. Powell, however, knows that her company’s reliability is one of its top attributes and selling points. 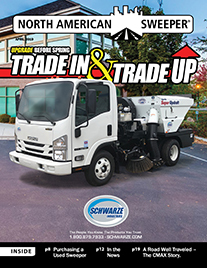 Quality Street Service provides street, parking lot, and construction-site sweeping and storm drain cleaning for the Inland Empire, parts of the San Gabriel Valley, Orange County, and the Los Angeles basin. 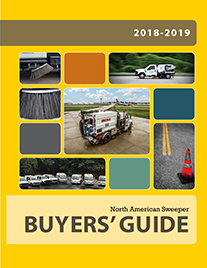 All equipment operators are highly trained and experienced in their specific applications and follow best sweeping practices to comply with all federal and state EPA mandates. For more information on Quality Street Service, please contact Alicia Powell at 760.776.8460 or at APowell@QualityStreetService.com; website: www.QualityStreetService.com.